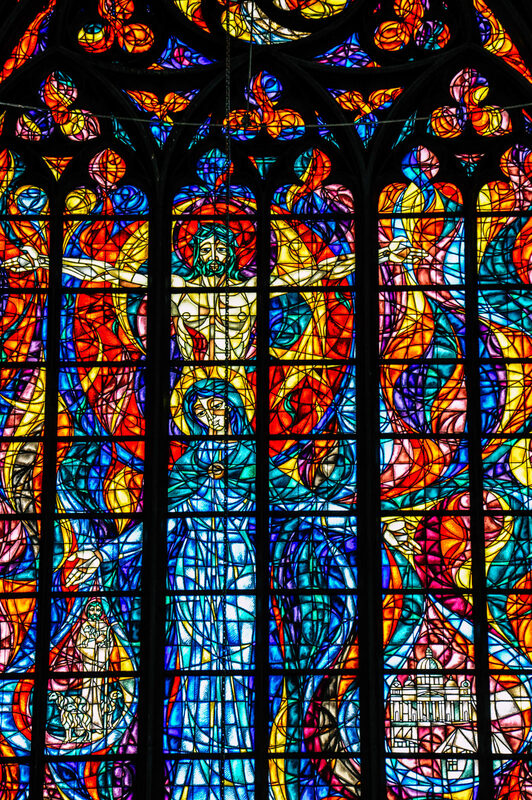 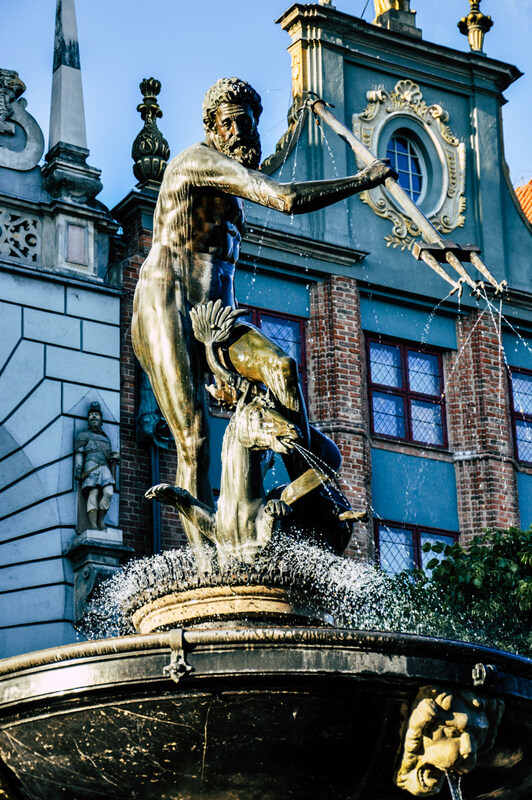 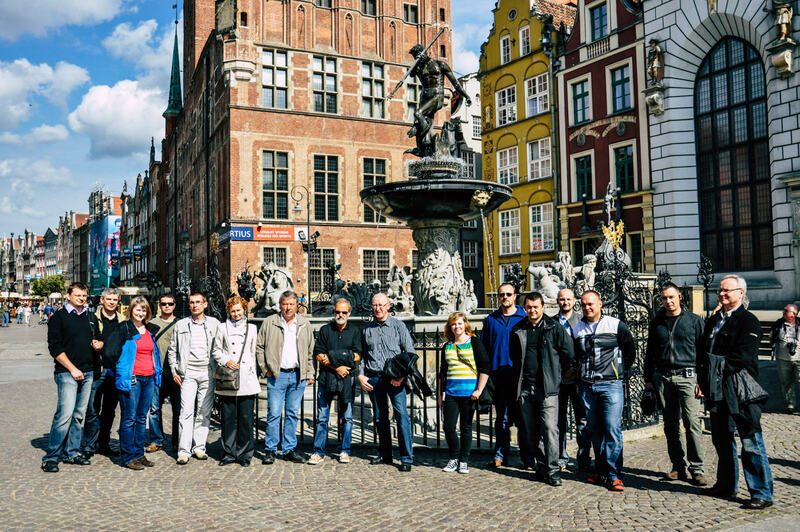 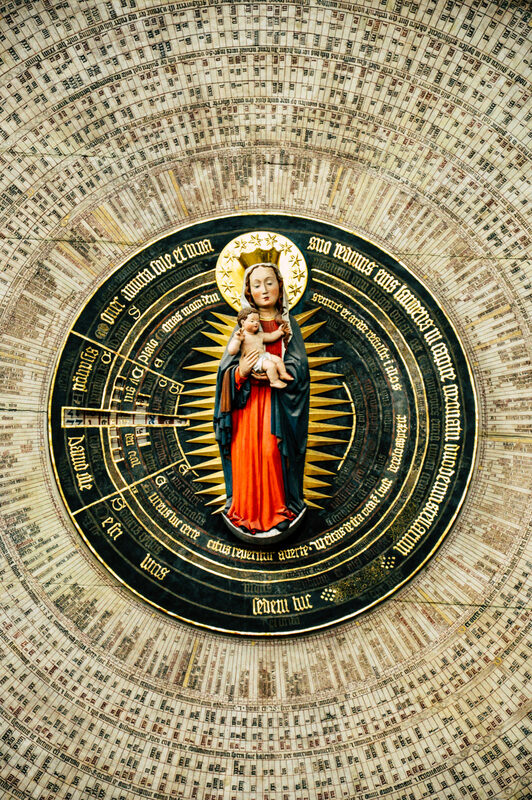 Main & Royal walking tour shows Gdansk’s most historical and spectacular sights. 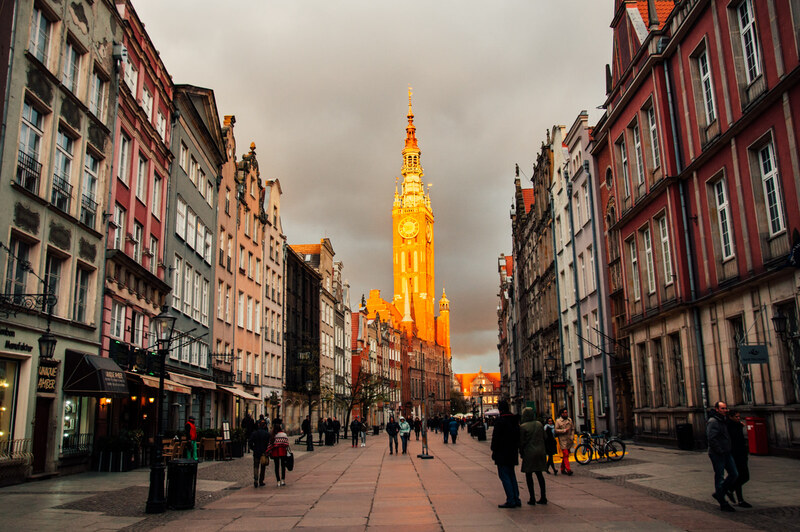 Have a relaxed walk with plenty photo opportunities among the greatest monuments and learn about the exciting history of the city. 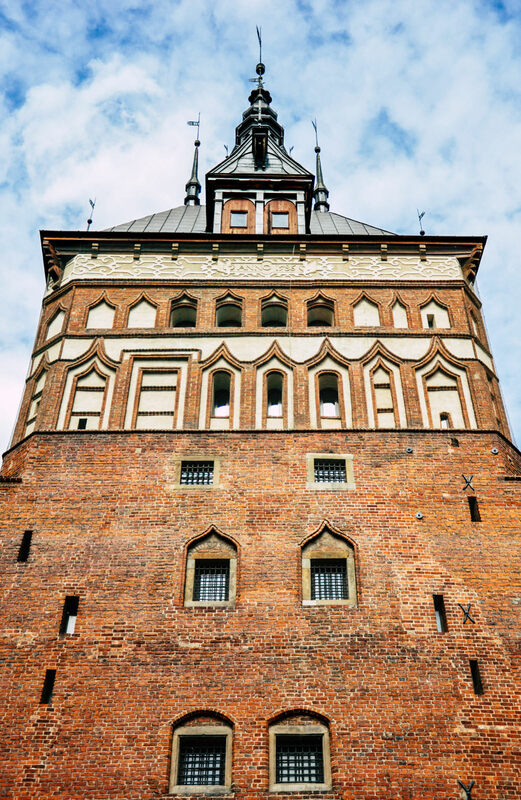 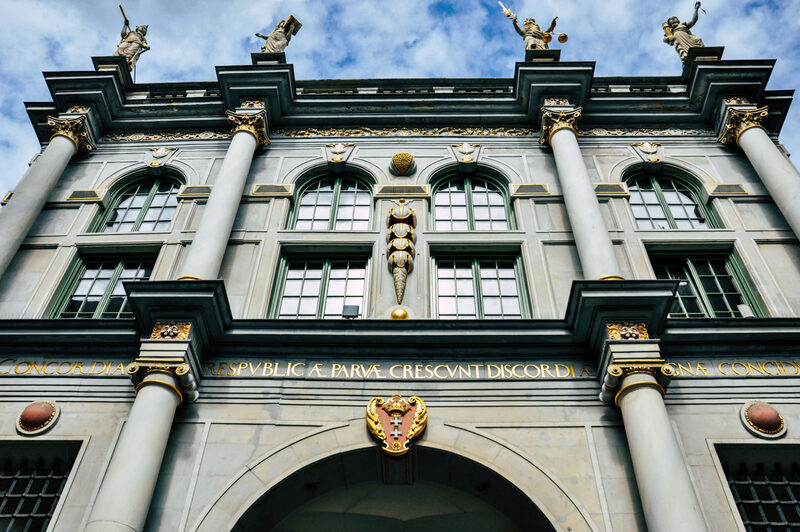 Feel like a great monarch walking along Royal Way – the route along which the Polish kings traditionally paraded during their periodic visits. 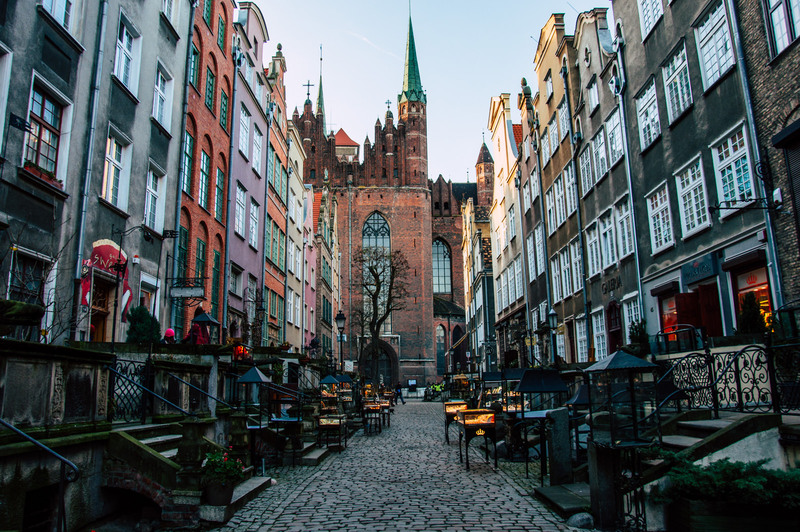 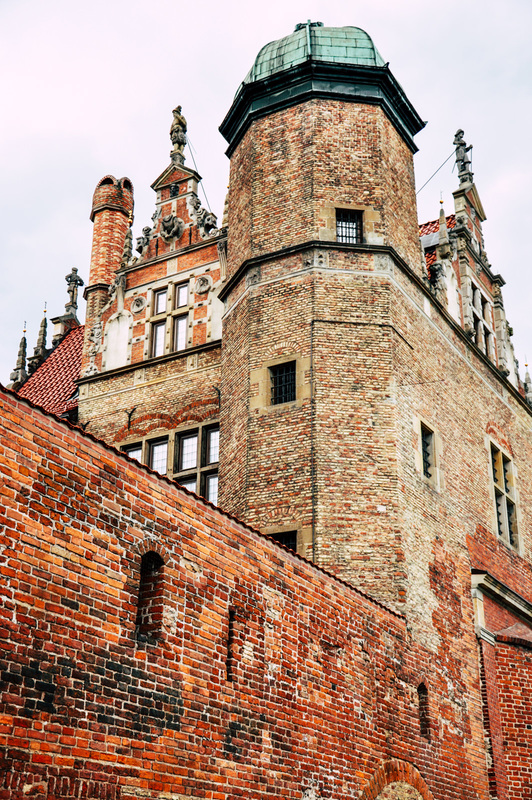 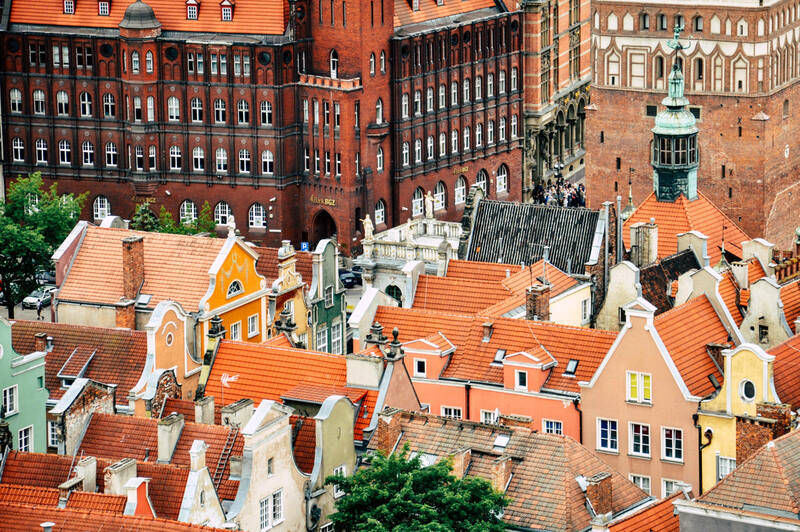 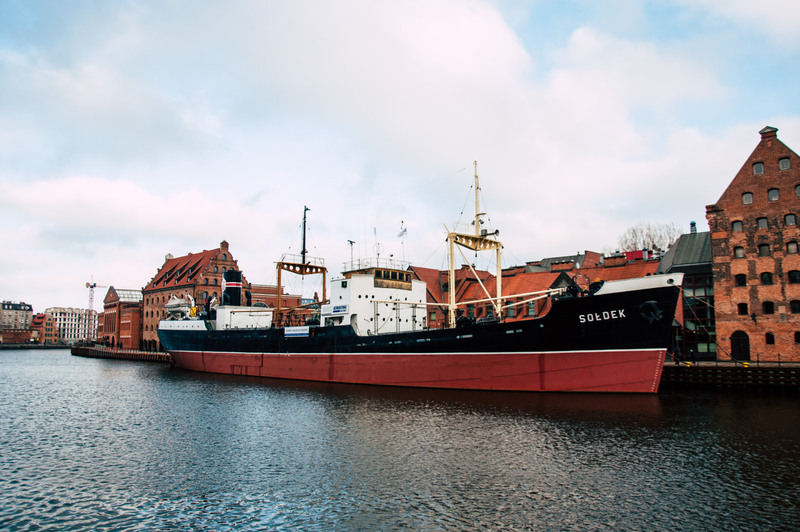 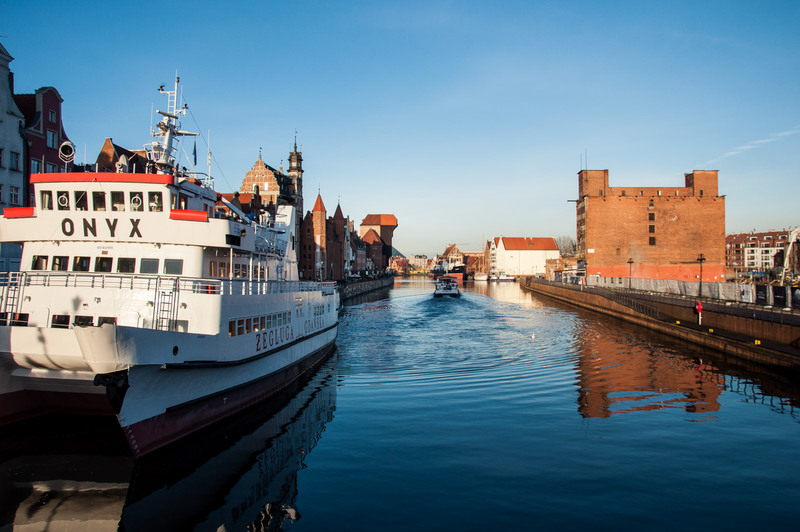 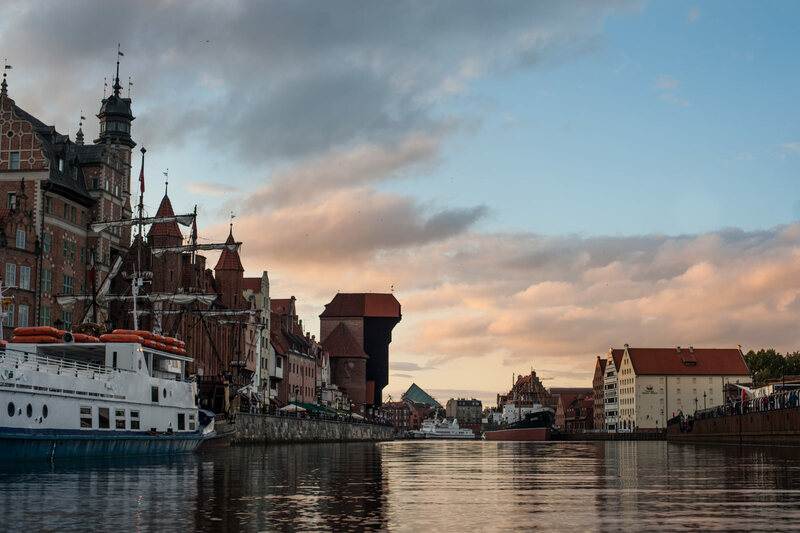 Let’s discover the most representative route of Gdansk and wander the narrow, cobbled streets of the Main Town. 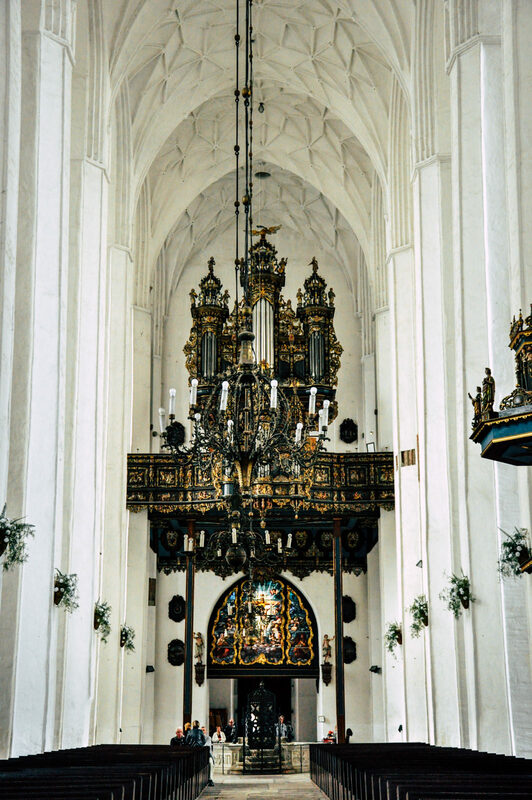 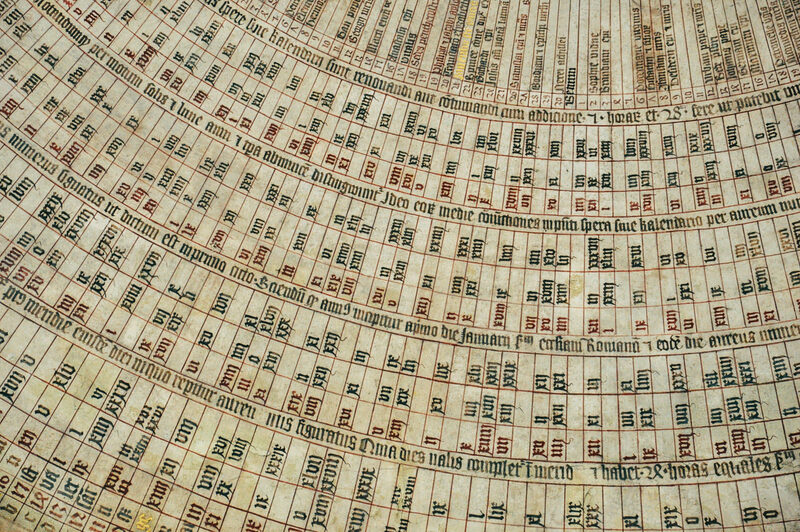 Gaze in wonder at the largest brick church in the world. 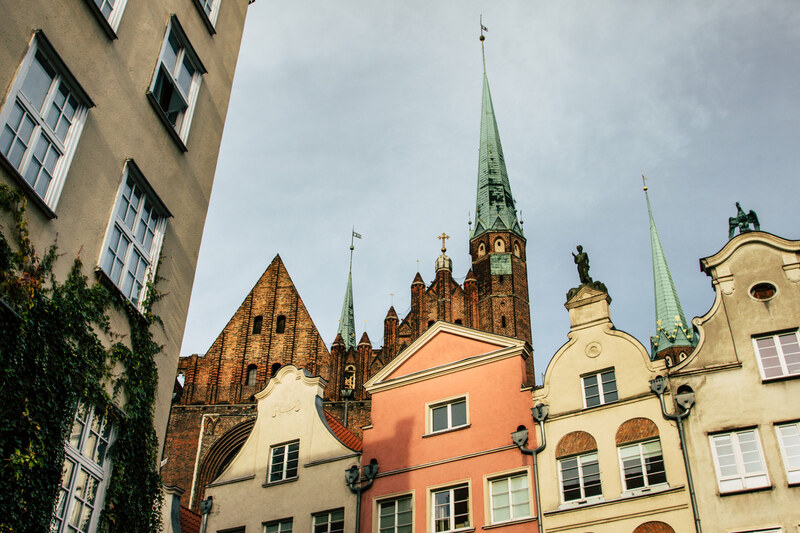 Fall in love with Mariacka Street – the most charming of all Gdansk’s streets and one of Poland’s most picturesque.